The vast majority of South Korean students go to public school during the day, and then supplement this by attending after school, privately-run academies known as 'hagwons'. Most ESL jobs in Korea will be in hagwons due to the sheer amount of them across the country, but you can apply for either public or private based on your own preferences. The majority of contracts are for one year, with extensions available. Korea's public schools are based on the US system of kindergarten, elementary, middle, and high school levels. Teaching in the public sector would usually require you to have a TEFL course. Your class size would be around the 30 student mark, but you would have an assistant Korean teacher with you to translate, as well as for classroom management if necessary (Korean students are generally very well-behaved!). Your hours in a public school are usually 8am to 4pm, Monday to Friday. Salary is from 1.5 to 3 million won, depending on experience and qualifications. If you are a teacher in a private academy, or 'hagwon', your classes will be smaller in size. The average is about four to eight students. This allows for more focused, personalised teaching. 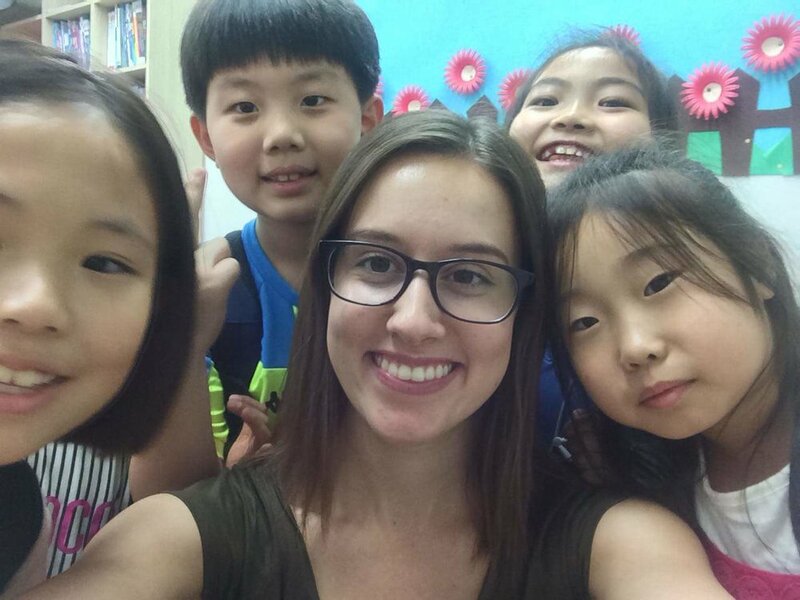 The curriculum is provided for and you usually revise what the students have been learning with their Korean teachers. Both public and private classes allow you to develop your own style of teaching, get through the material in whatever way suits you, and to incorporate different games, activities and other teaching methods if you wish. Salary is 2.1 million won and up, depending on experience. Requirements for application is to have a degree in any subject, be a citizen from the USA, Canada, UK, Ireland or South Africa, have English as a first language, and have a desire to teach. Your passport will need to have over 6 months validity, and you must have a clean criminal record. Most schools provide training and a curriculum, and often very little lesson planning is needed. You can design and implement the lessons in your own style, while developing your student's language and understanding of your culture. A wonderful learning experience for both student and teacher. Bring a photocopy of your degree to any public notary. Sometimes high street solicitors will do this for a small fee. Send to local apostille service to receive the apostille stamp which confirms your document's authenticity. Notarised and apostilled criminal record check, must be issued within the last 6 months. A photocopy of the information page of your passport. Your passport must have 6 months validity. Bring everything to your local Korean Embassy, along with the health statement and E2 visa application form. It should take a few months to get all documents together, in the mean time you can contact us at recruitment@koreamove.com for any questions or assistance.